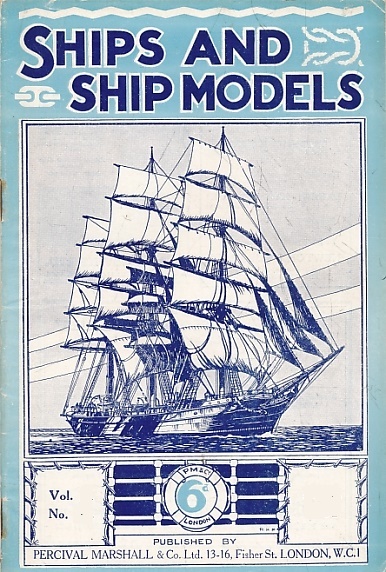 Barter Books : Editor : Ships and Ship Models. Volume 4. No 40. December 1934. 230 x 160 mm (9 x 6 inches) - 36pp + ads.